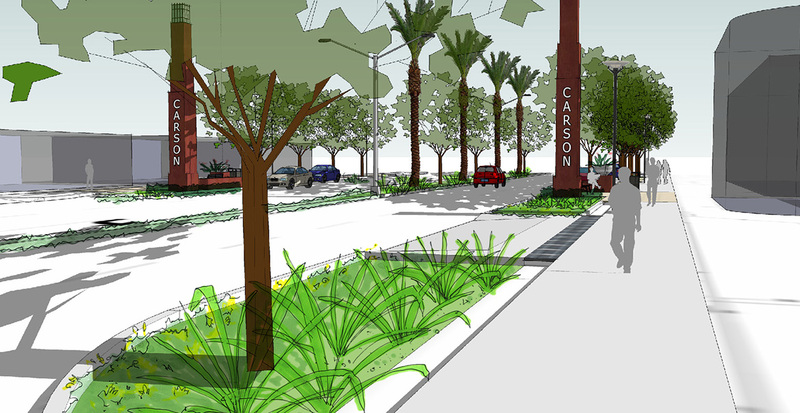 As part of the City of Carson’s revitalization of Carson Street, Gruen Associates is currently providing all phases of design and project management services for new enhanced sidewalks, decorative crosswalks, bio-filtration “bump-out” planters, pedestrian street lighting, street furniture and way-finding signage and gateway elements that will mark the east and west entrances into the City of Carson. 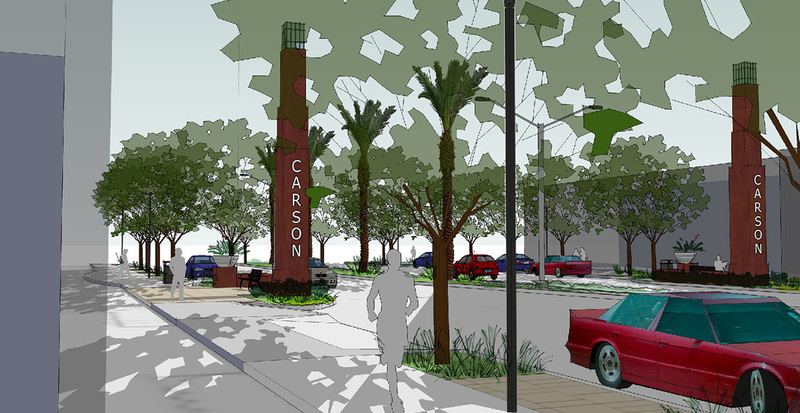 The goals of this project are to enhance and maximize the visual quality and urban design character for current and future residents and businesses along Carson Street. 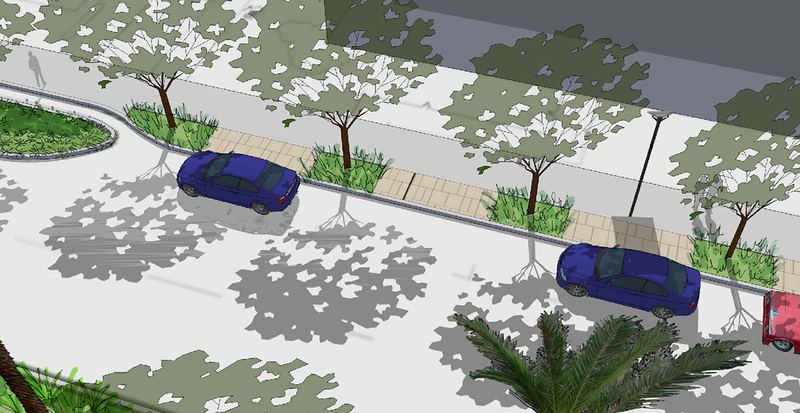 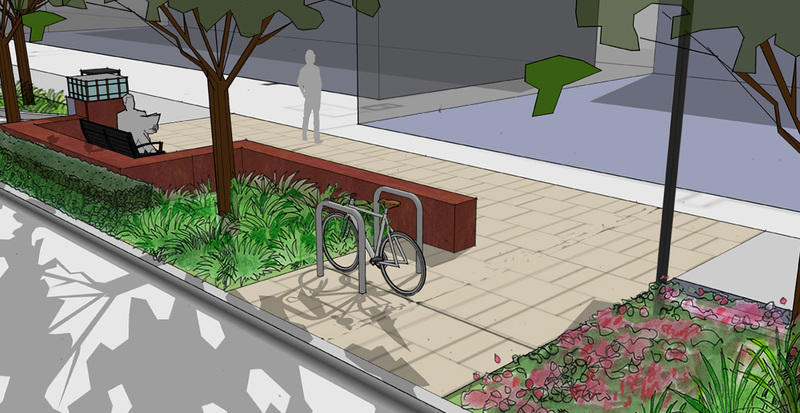 This project will also provide streetscape amenities and enhanced walkability that will give this important street a boost in attracting new development and creating a distinct identity for the community.